There’s more to potatoes than mash – or chips. 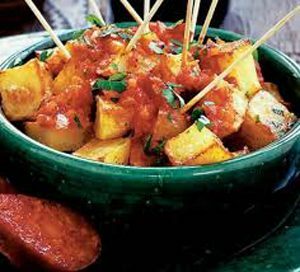 Slow Food Aylsham chef du jour, Jill Willis, will demonstrate potatoes three ways at Aylsham Show on August Bank Holiday Monday. How about potato and coconut curry or potato pancakes with smoked salmon on the menu at the Slow Food stand in the morning. Use all the potato? How to make use of the potato peelings. Come and watch around 1pm. But there’s something for all the family. Following the show’s theme of potatoes, there’ll be fun and games – and a bit of education. A banner display will explain where potatoes come from and the role they have played in our society. 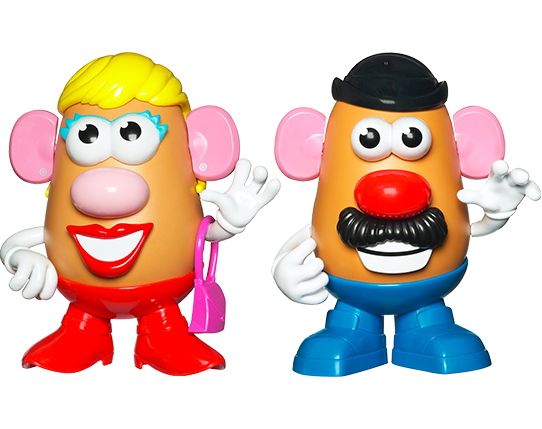 The games range from a quiz to a ‘lucky dip’ – win a Mr or Mrs Potato Head – and a taste test for the varieties of crisps. Or try the ‘snail trail’ game to test your co-ordination skills. Also on offer, a limited range of Slow Food branded workwear – from smart aprons for the little ones (and grown-ups) to quality polo shirts and gilets. Slow Food is a not-for-profit, worldwide movement which aims to renew people’s interests in food, where it comes from and how our food choices affect the world around us. See how you can help – come and join us.